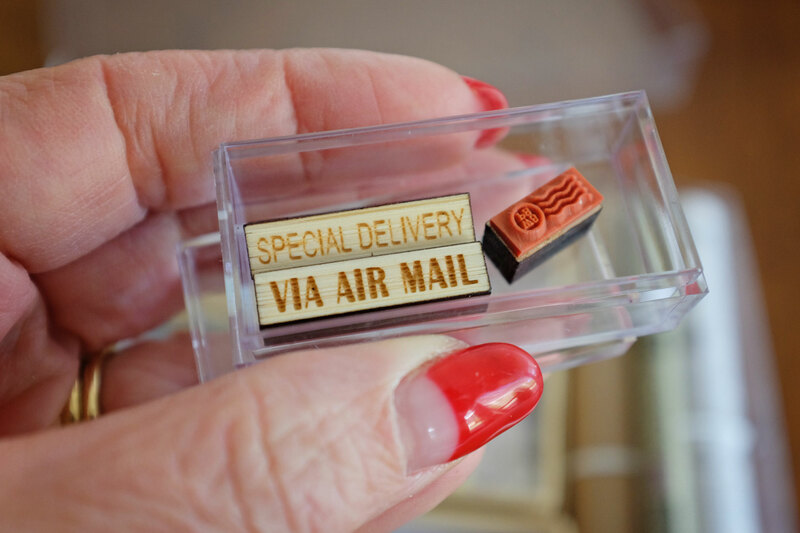 My latest find is the cutest thing…it’s called the World’s Smallest Post Service. 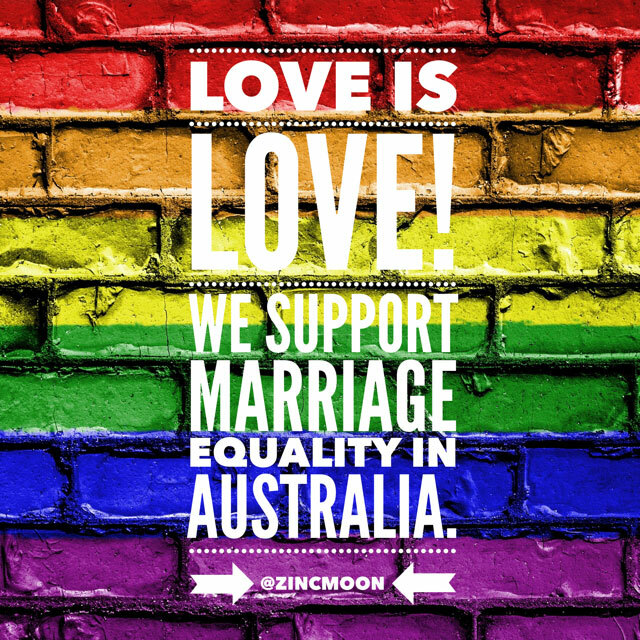 In a world of tweets, texts, emails and so on, this whole concept is just so delightful and unique….and so very, very tiny! The WSPS is produced by Leafcutter Designs in the USA…. a creative studio in Berkeley, CA run by artist Lea Redmond and her brother Devin….their business developed out of making handicrafts for friends and family. The tiny post service began as an art project in 2008, and has expanded to offer tiny custom letters, cards and little packages! There now has been tens of thousands of tiny mail items sent out to destinations all over the world! 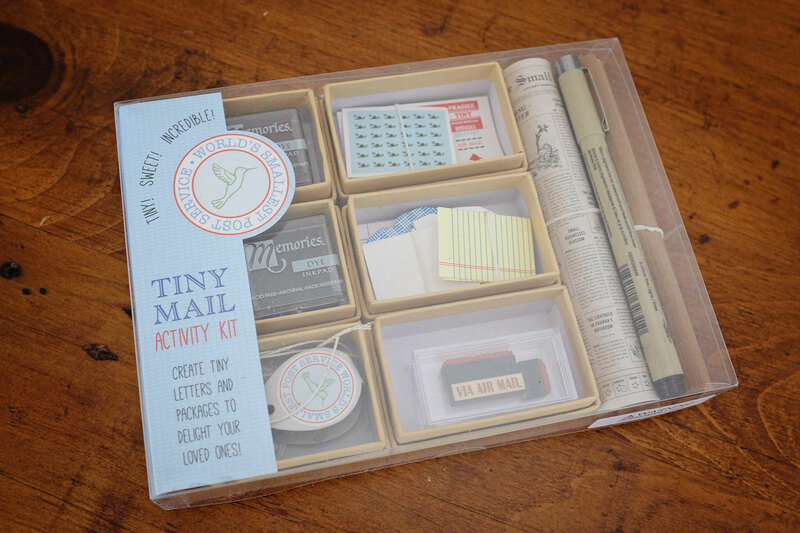 Leafcutter also sells kits so you can create your own tiny letters and packages. I ordered a DIY Activity Kit as I was curious to try this out for myself! 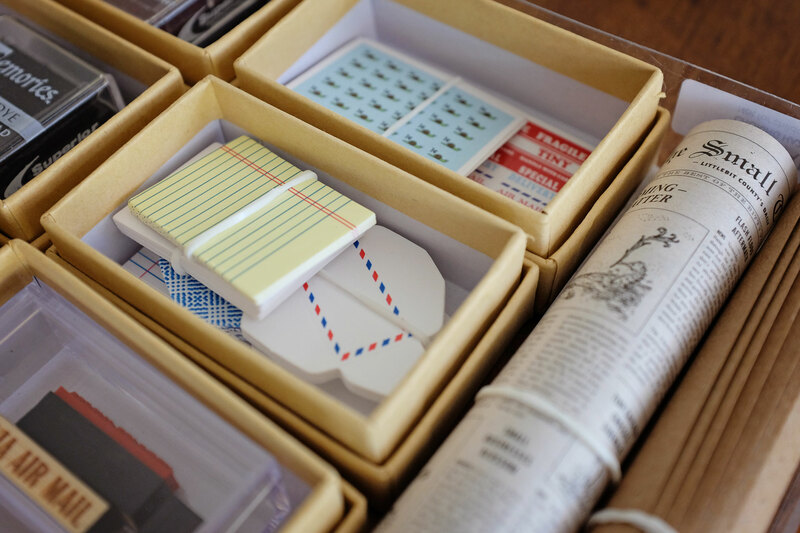 Each kit contains materials to make 24 tiny letters, 6 tiny packages, and one 3D paper mailbox…. You get miniature envelopes, stationery, stamps, kraft boxes, and a fine-tipped pen.. I decided to go all out and get the Deluxe kit, which includes extras such as special stickers, mini “security” envelopes and these tiny ink stamps…complete with two mini ink pads. The kit is neatly packed and beautifully presented….and now you can also buy refills to top up your supplies! 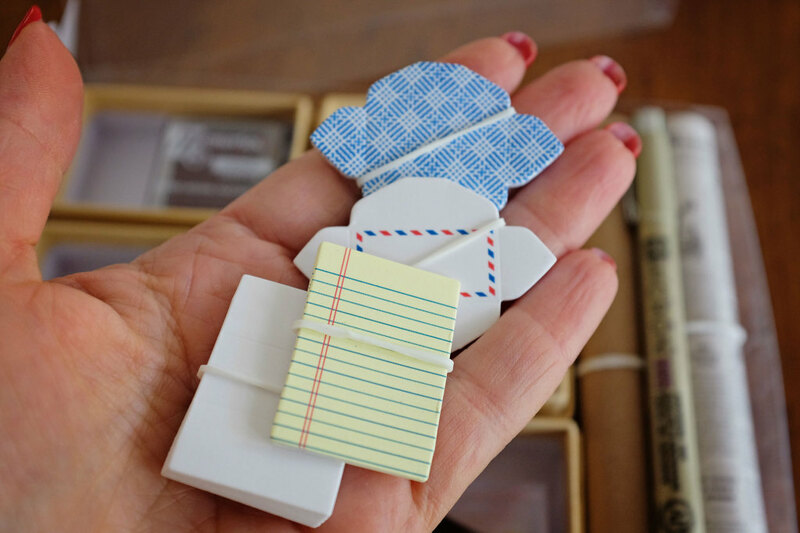 I can think of so many uses for the World’s Smallest Postal Service….for example, write tiny Christmas letters to surprise your family and friends or delight your kids with letters from the tooth fairy! I loved one of the comments on the Leafcutter website…the author was using the kit “for my educated fleas to write home about their exploits with a flea circus”…..love it! Either of the kits would be the perfect gift for any miniature enthusiasts or those who love handwriting letters and are fans of snail mail! 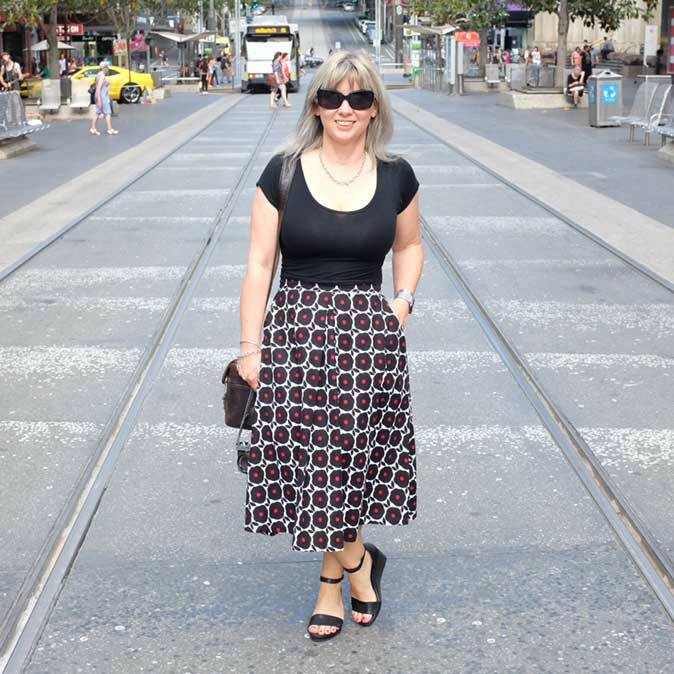 To get the kit to Australia wasn’t cheap….cost approx AUD $70 in total when you allow for the exchange rate and add postage….but if you are looking for something quirky and different, I can recommend checking these out! 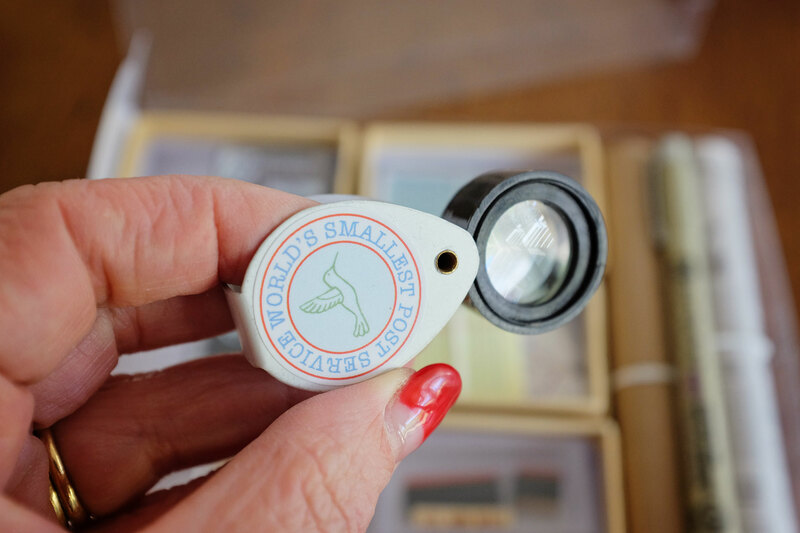 As the Leafcutter website says “Prove to the world that the best things do come in small packages”….I certainly can’t argue with that! You can find the World’s Smallest Postal Service on Leafcutter’s website…click here for more information! 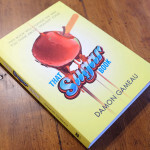 To view the DIY Kits, click here!